The Pokmon Regional Championships will be held at the Gateway Center, Friday, February 22nd through Sunday, February 24th. These are three days of Pokmon festivities for Players, Families and Spectators alike! The Regional Championships takes place over Saturday and Sunday. Side Events, the Yeti Cares Raffle, Carnival Games and Vendors, which begin on Friday are open to the public. Players must register online. See website for ALL the information. The Gateway Center is a multipurpose event venue that hosts conventions, trade shows and more. It is conveniently located minutes from Downtown St. Louis in Collinsville, Illinois. 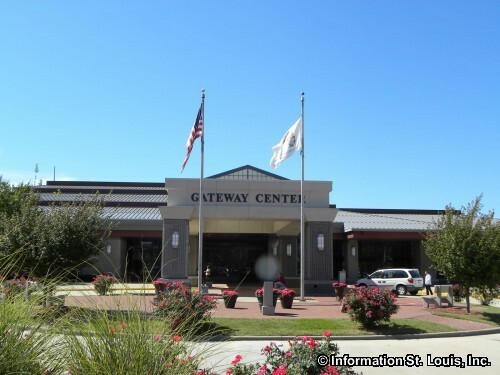 Directions: The Gateway Center is located on Gateway Drive near the intersection of Interstates 255 and 55/70 in Collinsville, Illinois.